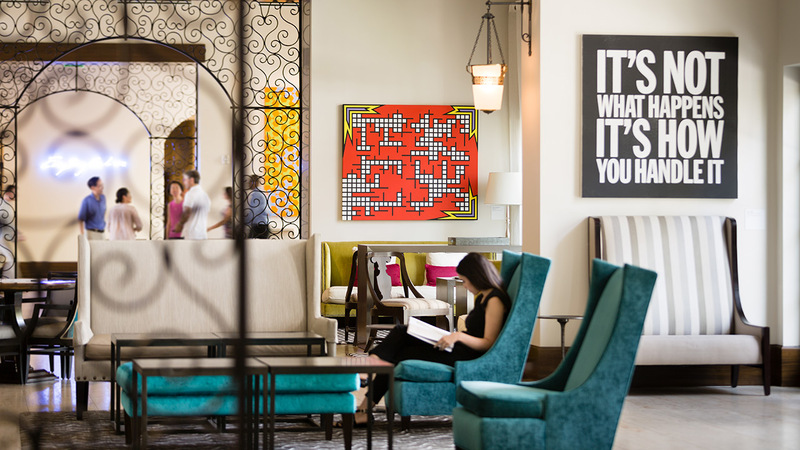 Philanthropy and art are the driving forces at The Alfond Inn at Rollins, the 112-room independently-owned boutique hotel located in the historic town of Winter Park, close to Orlando. 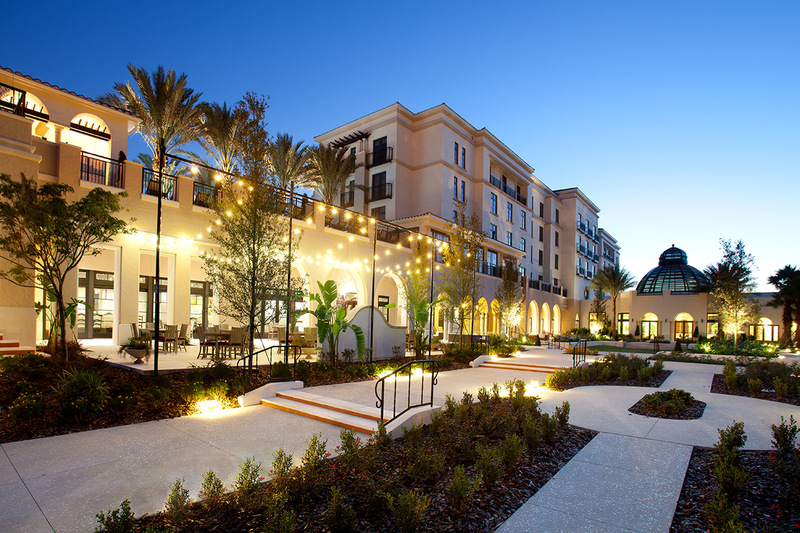 The property is owned by Rollins College and directs its net operating income to The Alfond Scholars Program scholarship fund. 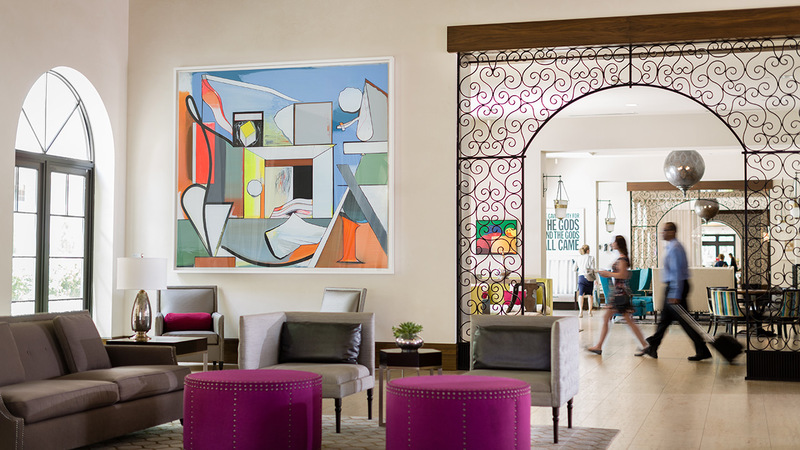 It is also the only hotel in the United States that serves as the extension of an art museum, The Alfond Collection of Contemporary Art. 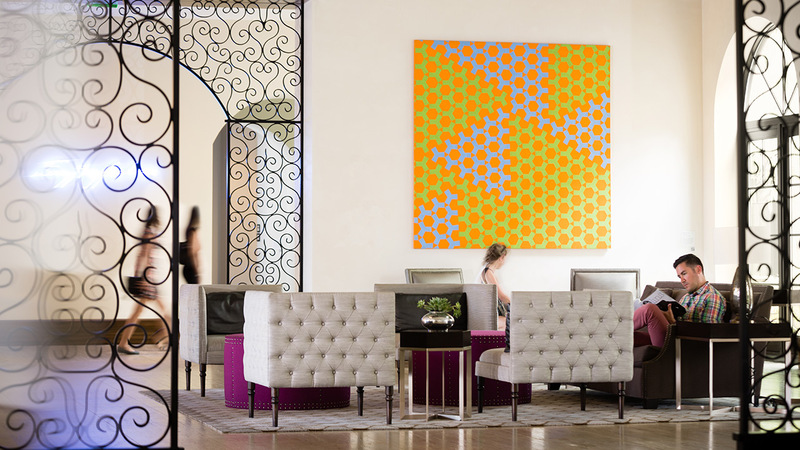 The 350-plus piece collection of artworks were given by alumni Barbara and Ted Alfond to the College’s Cornell Fine Arts Museum and were chosen to engage viewers on such topics as social history, civic mindedness and international affairs. 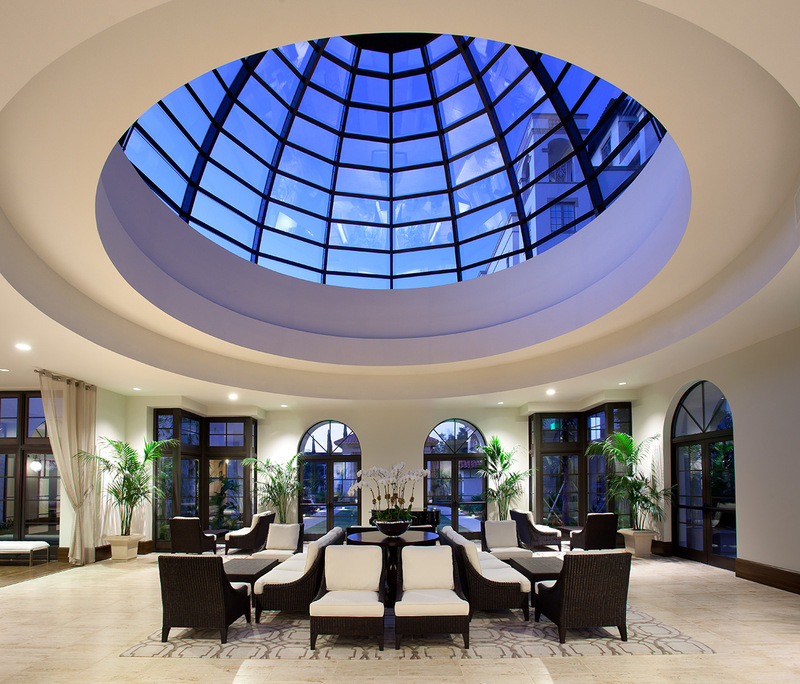 A member of the Preferred Hotels & Resorts LVX collection, The Alfond Inn at Rollins has a AAA Four Diamond Rating and is managed by The Olympia Companies, an innovative leader in hospitality. 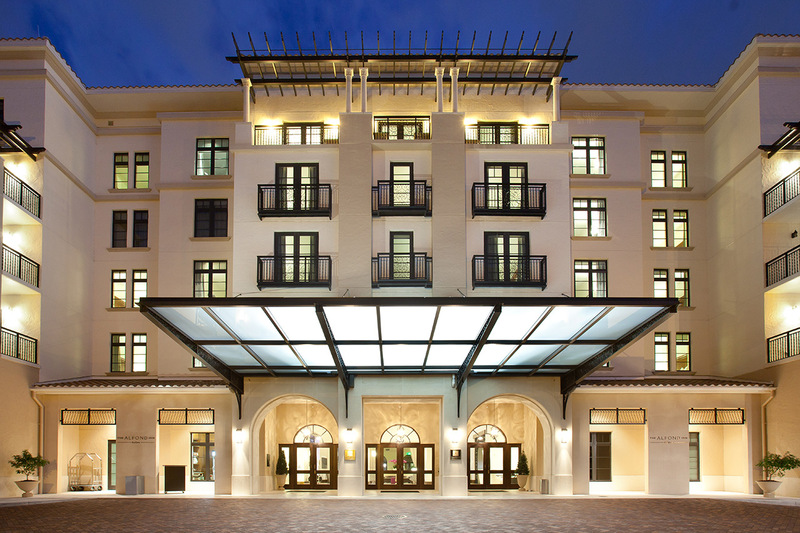 In 2017, The Alfond Inn at Rollins was recognized as the best hotel in Florida for the third consecutive year in the 30th annual Condé Nast Traveler 2017 Readers’ Choice Awards. 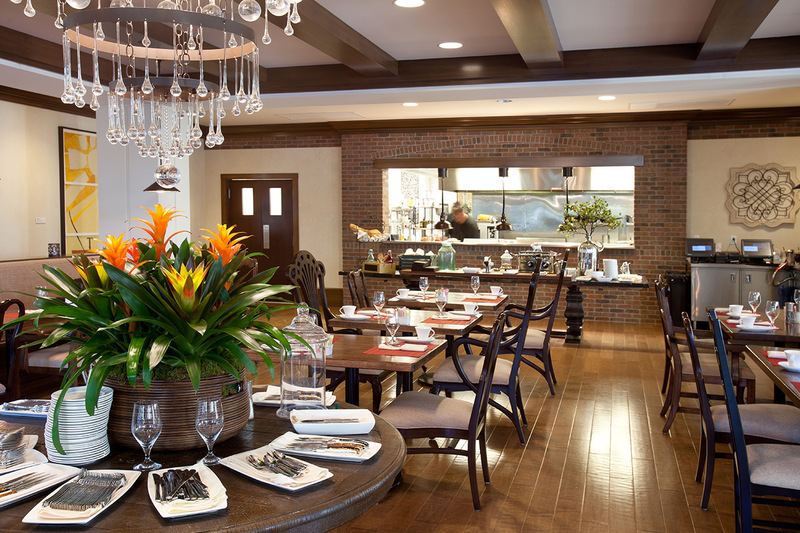 The award-winning Hamilton’s Kitchen restaurant offers breakfast, lunch and dinner and the boutique hotel has a pool, fitness center and 10,000 square feet of flexible meeting space. 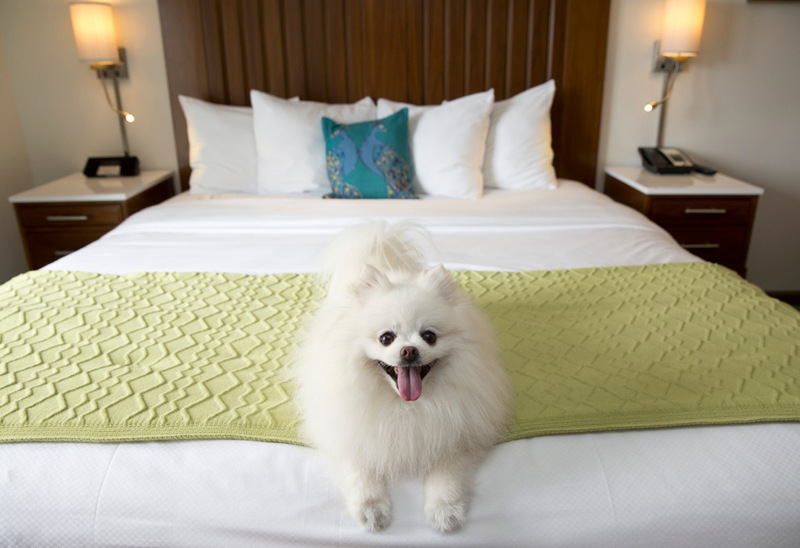 It is located 15 minutes from downtown Orlando and 30 minutes from Walt Disney World and Orlando International Airport.